Hamster Club :: Hamster Club Official Wallpapers! Do you like hamster wallpapers? 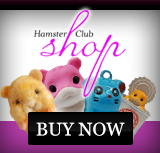 If yes, then check out Hamster Club Official Wallapers which are featured in our Visitors' Creativity Section! There are two wallpapers of Hamster Club from which to choose from. 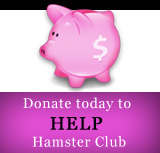 One shows Hamster-Club logo at the top, while the other hamster wallpaper shows our hamster logo on the side. 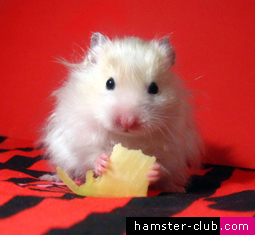 One may also find various other hamster wallpapers in our Visitors' Creativity Section!